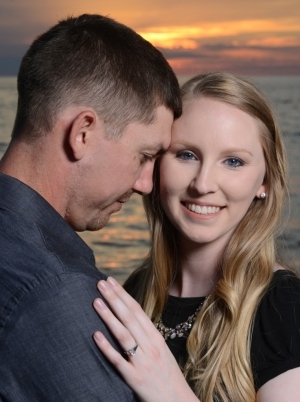 It is a known fact that I love taking being a Panama City Beach engagement photographer. The water, the sand, the light, the love….all of these elements combined make for great photographs. 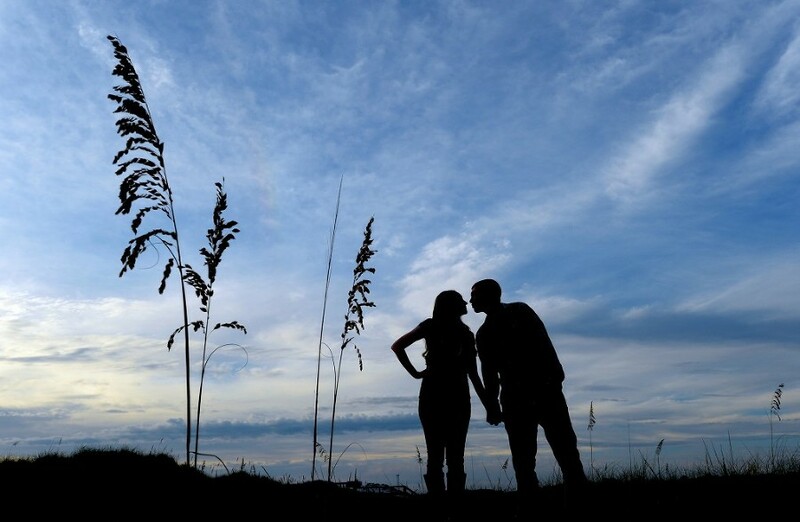 As a Panama City Beach engagement photographer I quite often get to see young love firsthand. When I say “young love,” I do not only mean age-wise. I am talking about fresh, new, just out-of-the box love that still has that nice new car smell. Amanda and D.J. have just that kind of love. We started off our session at one of the beach boardwalks (that for some reason got turned into just a lookout) at St. Andrews State Park. Most of my sessions take place exclusively on the beach side, but that particular area lends itself to great engagement images so I utilized it. The location did not disappoint and we came away from there with a handful of beautiful photographs. From the boardwalk area we moved onto the jetties at St. Andrews State Park. I really love the quality of the light you get when shooting to the northeast from the park. We took advantage of that light and after grabbing a few photographs of Amanda and D.J. on the rocks, we moved down to the beach area. It did not take long for the sunset to kick into high gear. The sunset just kept getting better and better. We snuck in a decent amount of poses before the light was completely gone. A big congrats go out to Amanda and D.J. on their upcoming wedding. Best wishes for a long and happy marriage! 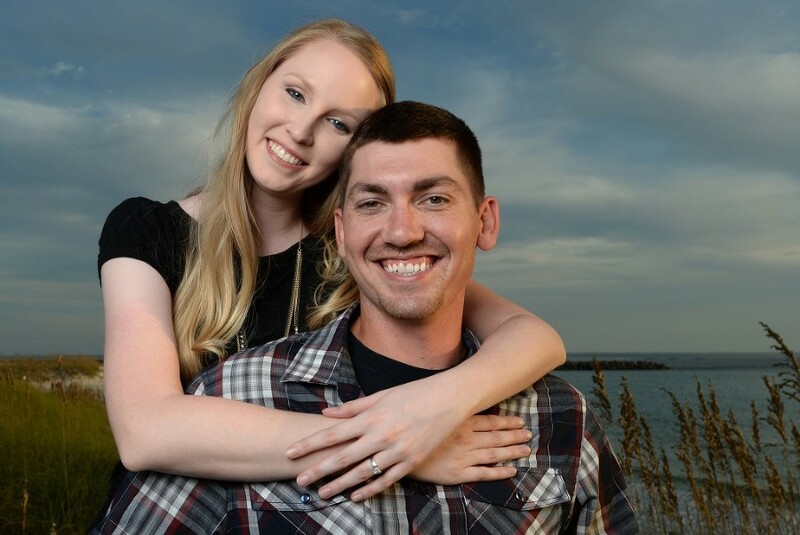 Here are a few of my favorite photos from our Panama City Beach engagement photography session at St. Andrews State Park.